A workstation in your garage. Gear:Club is a mobile track racing game very similar to the Windows and Xbox ONE Forza Motorsport series. You race across the countryside, working your way up to big league tracks all around the world. 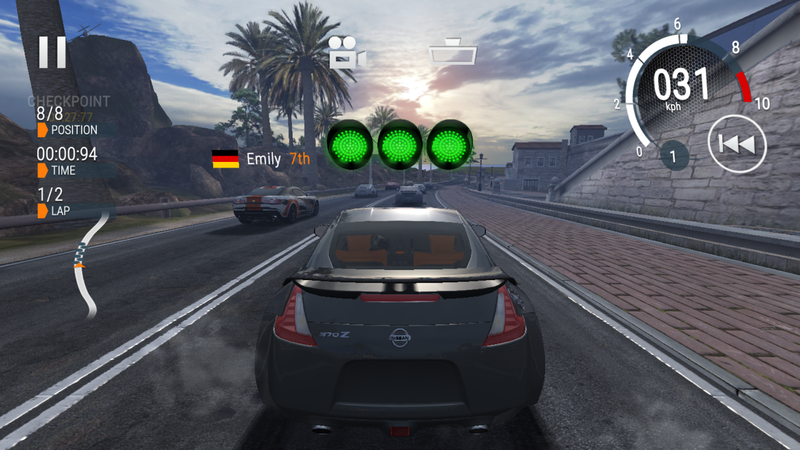 There are leagues of players racing against each other online, or even flash events where you need to race for new cars. 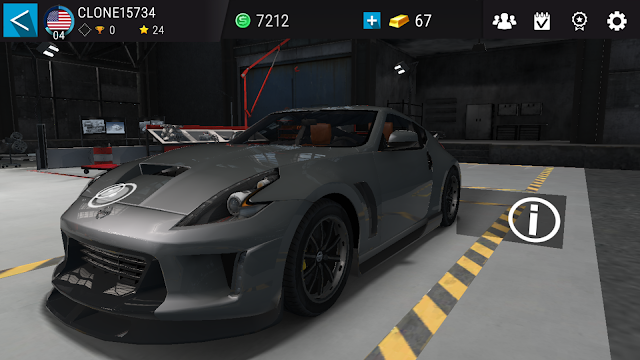 In your garage, (above) you can upgrade, tune, and customize your car. There are many tracks, from twisting towns to desert roads, but some of the cars aren't suitable for the tracks. Around the expanding map, there are multiple car dealerships. Each are stocked with different classes of cars. You start out on A1, then A2, then B1, and so on. However, it ends at D2. Gear:Club is much like Forza, so I recommend it to anyone who plays or likes Forza as much as me.